Blepharospasm refers to any abnormal blinking or eyelid tic or twitch resulting from any cause, ranging from dry eyes to Tourette's syndrome to tardive dyskinesia. The blepharospasm referred to here is officially called benign essential blepharospasm (BEB) to distinguish it from the less serious secondary blinking disorders. "Benign" indicates the condition is not life-threatening, and "essential" is a medical term meaning "of unknown cause". It is both a cranial and a focal dystonia. Cranial refers to the head and focal indicates confinement to one part. The word dystonia describes abnormal involuntary sustained muscle contractions and spasms. Patients with blepharospasm have normal eyes. The visual disturbance is due solely to the forced closure of the eyelids. Hemifacial spasm - a non-dystonic condition involving various muscles on one side of the face, often including the eyelid, and caused by irritation of the facial nerve. The muscle contractions are more rapid and transient than those of blepharospasm, and the condition is always confined to one side. Blepharospasm usually begins gradually with excessive blinking and/or eye irritation. In the early stages, it may only occur with specific precipitating stressors, such as bright lights, fatigue, and emotional tension. As the condition progresses, it occurs frequently during the day. The spasms disappear in sleep, and some people find that after a good night's sleep, the spasms don't appear for several hours after waking. Concentrating on a specific task may reduce the frequency of the spasms. 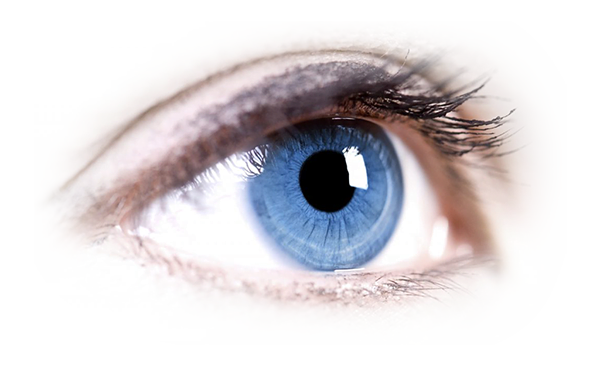 As the condition progresses, the spasms may intensify so that when they occur, the patient is functionally blind; and the eyelids may remain forcefully closed for several hours at a time. What is the treatment for Blepharospasm? There is no cure for blepharospasm. It is generally accepted that botulinum neurotoxin (Botox) injections are the most effective treatment available for the reduction of symptoms, but for some patients the relief from injections is inadequate. For those patients, oral medications, ptosis crutches and surgery are options that can help patients.